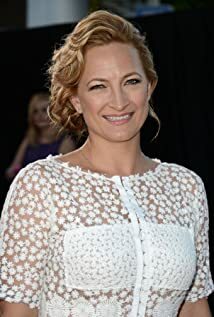 How much of Zoë Bell's work have you seen? Often used as a stunt double for tall actresses, she has doubled for Lucy Lawless in Xena: Warrior Princess (1995) and for Uma Thurman in Kill Bill: Vol. 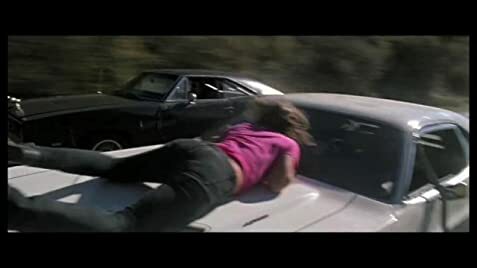 1 (2003) and Kill Bill: Vol. 2 (2004).